Sony TA-F 80 for sale. 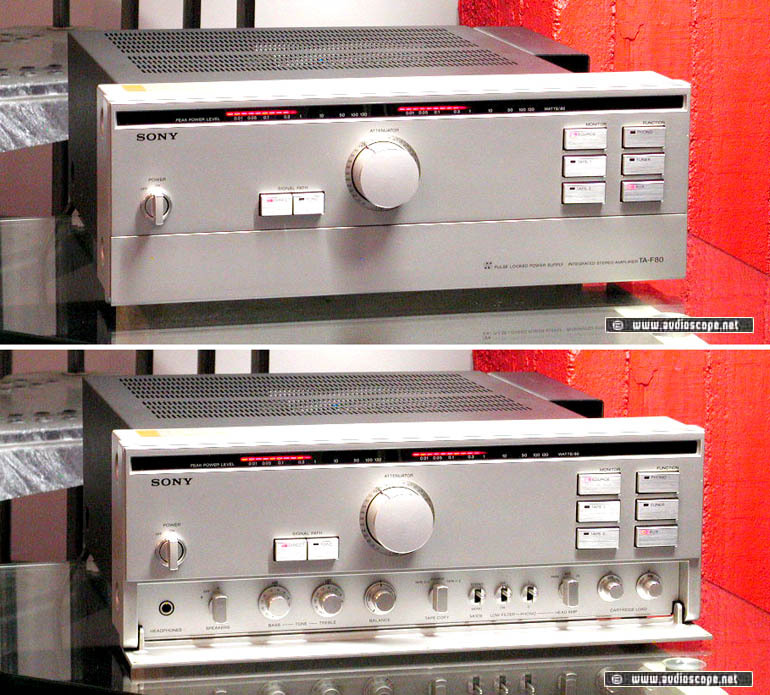 Extremly hard to find Sony Integrated Amp. 120 +120 Watts/8 Ohms. Mint condition with manual.